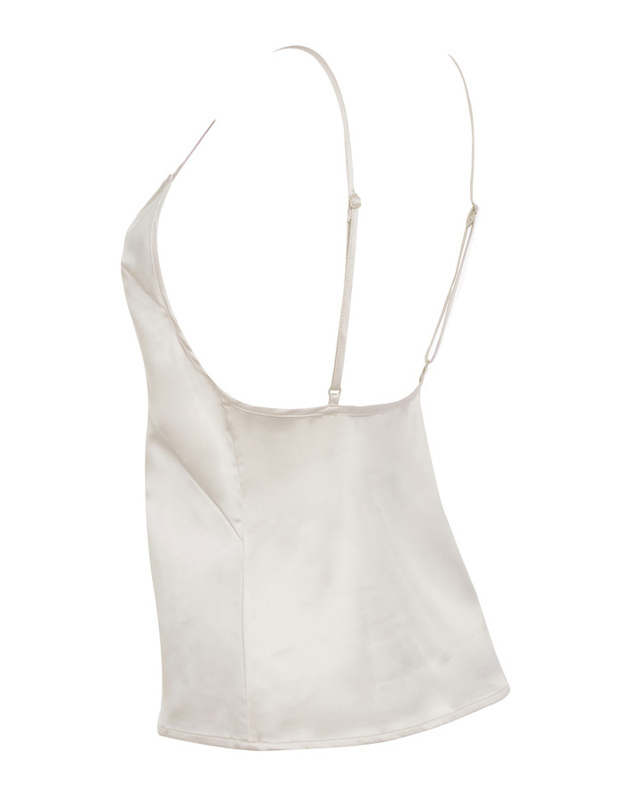 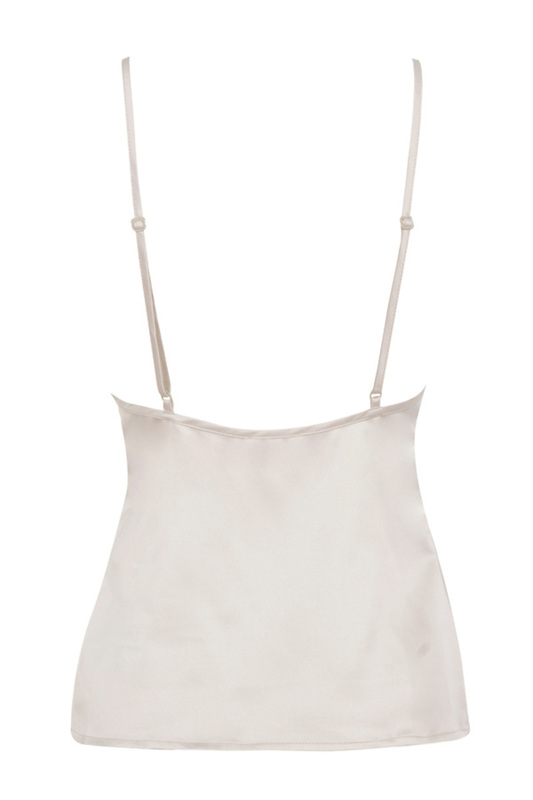 Get all girly and gorgeous with our 'Incognito' Satin Cami. 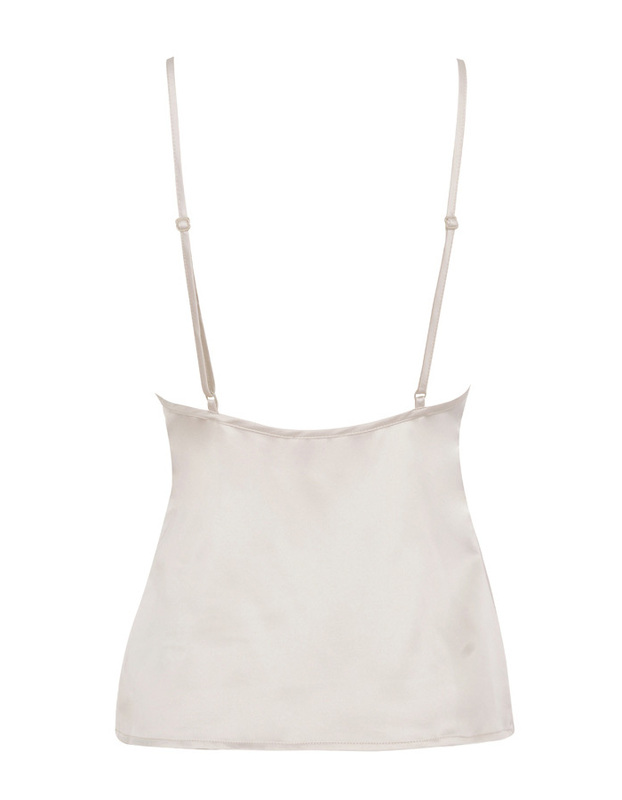 Made from fluid satin and featuring a deep V front and adjustable spaghetti straps, she's perfect tucked into a vegan leather skirt or left loose over cute boyfriend jeans. 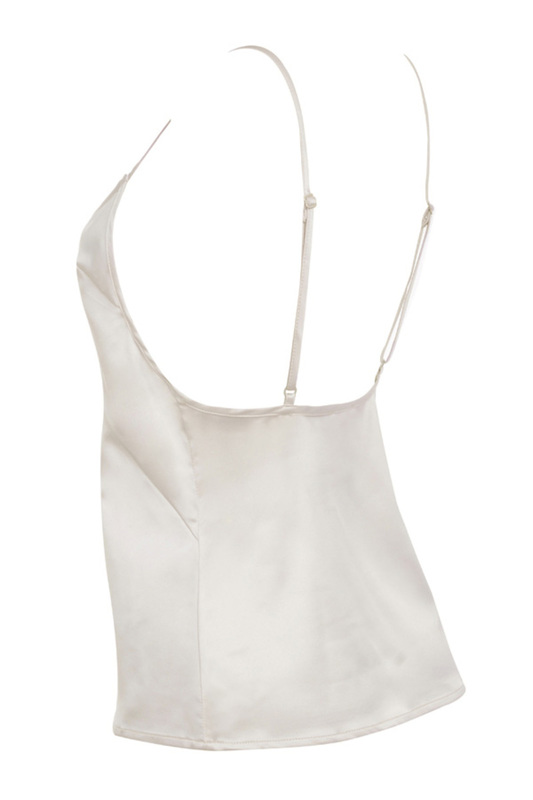 Made from satin.